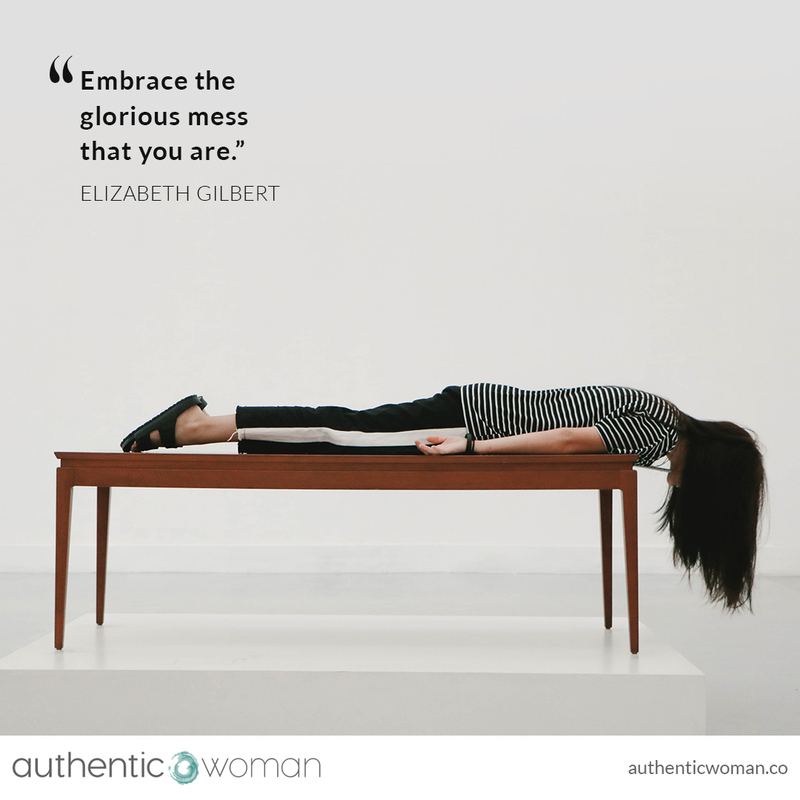 Embracing my “emotional messiness” is one of my greatest challenges. I’ve always been one who feels emotions intensely, but when I’m in overwhelm I push away my “messy” emotions and want to move through any sort of being with my emotions quickly, I want to fix things fast! I forget the importance of the mess – especially for deepening my self-compassion, for finding my way through feeling intensely, not around it. In these moments of suffering I’ve learned it’s okay to be a mess, in fact it’s actually the short-cut (if there is one) through the mess.